“You have to do stuff, you can’t learn passively,” said Dr. Peterson who led an audience of superintendents through a series of hands on learning by doing challenges including building a life-sized brain replica from a bag of goodies. Mathematics is more than a set of rules; it is more than a language; it is a system for understanding the world around us. “Schemas have to be built, you’re not born with them,” said Peterson. Schemas, or mental models, take lots of practice and feedback to develop. Children (and adults) learn by creating and testing hypotheses. Peterson created a sequence of experiences where symposium participants encountered word puzzles and didn’t have a schema for interpreting them or, in other cases, attempted to apply a wrong schema. Participants learned a new language for interpreting and communicating human movement. Like learning Braille, the language of choreography was a schema few had considered. The empathy moment—where panic and confusion cut a path to long-term memory—three hours into the session was when Peterson noted “those feelings of confusion are common for learners new to a subject.” When students learn math they experience the same panic and confusion from struggling to develop a new schema or applying a wrong schema. It’s not that confusion is bad. In fact, confusion is a good sign that a learner has developed and applied a schema—they just didn’t get the expected result. It’s this process of testing and revising understanding that promotes critical thinking, the ability to generalize, and sound mental models. Last year MIND Research Institute, an Orange County nonprofit, introduced ST Math for iPad. They redeveloped over 800 games for the touch screens. The change took time but it wasn’t a stretch because the intuitive challenges are a natural on the touch screen. “It’s like touch finally caught up with us,” said Andrew Coulson, president of the Education Division at MIND. 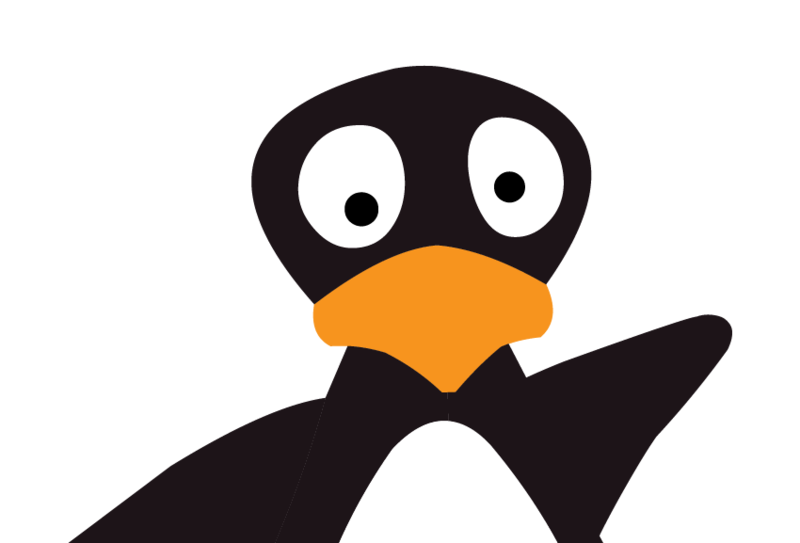 ST Math uses a simple premise—move JiJi the penguin across the screen. The challenges get increasingly difficult as students build their understanding of how math works. “We can get all students to generalize.” said Peterson. He thinks there is a good chance to engineer pathways that dramatically increase the percentage of students proficient in math—and do it in this decade. He also believes the concept of “schema is important to Common Core State Standards,” noting their insistence on fewer concepts and deeper learning. Peterson is taking his deep appreciation for how children learn to the challenge of preparing more students to be college and career ready. Anderson, Richard C. 1984. “Role of the Reader’s Schema in Comprehension, Learning, and Memory.” In Learning to Read in American Schools: Basal Readers and Content Texts, ed. Richard C. Anderson, Jean Osborn, and Robert J. Tierney. Hillsdale, NJ: Erlbaum. Brewer, William F. 1987. ”Schemas Versus Mental Models in Human Memory.” In Modeling Cognition, ed. Peter Morris. Chichester, Eng. : Wiley. Brewer, William F. 2000. ”Bartlett’s Concept of the Schema and Its Impact on Theories of Knowledge Representation in Contemporary Cognitive Psychology.” In Bartlett, Culture and Cognition, ed. Akiko Saito. Hove, Eng. : Psychology Press. Tom Vander Ark is CEO of Getting Smart and author of Getting Smart: How Digital Learning Is Changing the World. Follow him on Twitter at @TVanderArk.